Welcome to the blood flowing from the shadows, Eerie Country is not forgotten. 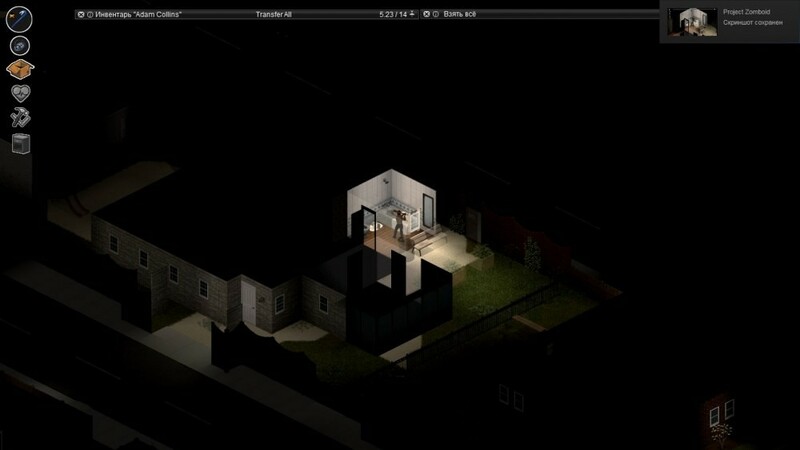 This is a reconstruction of the original project (Eerie project origin. ), have taken up this job but while I have not been able to finish mainly by the university and other issues not give me time to devote to the map, but hopefully understand that build a map and itemize is a monumental task so I appreciate very much Zomboid project developers when they add new areas, so this map is still in early stages and is quite large but try to give all possible work. I am using several buildings created community but some I had to modify to fix bugs or errors in construction, even so there are several buildings that I must correct, I hope to help me with reports of such problems to correct these problems, generate map there are some tables that appear on top of others that I can not correct, I think it's a problem of the program. You can see a bit of the history of the project on this page but this written in Spanish. 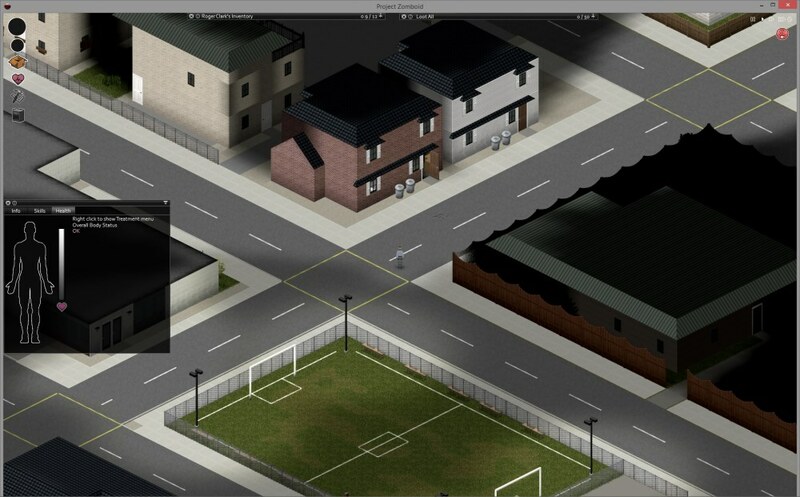 Here you can have a preview of this beta, thanks to one of the first testings map by Mr. Linfocito. Although I have no plans to add customized to map I imagine it will be something strange with the X2 textures textures, and I can only do pack of textures that look good in previous versions of the game, in any case this option is not ruled out but let it pause so the custom tiles. You can download the first beta map is only a small part of it but the ire extending as you go if you want you can support my work by selecting the first link "is a shortened advertising link," but if you want to access the file directly you too fails direct link without advertising. Now the custom textures are available, just download the mod and activate it with the Eerie Country Map On, the textures only have one definition X1 will look a bit pixelated. 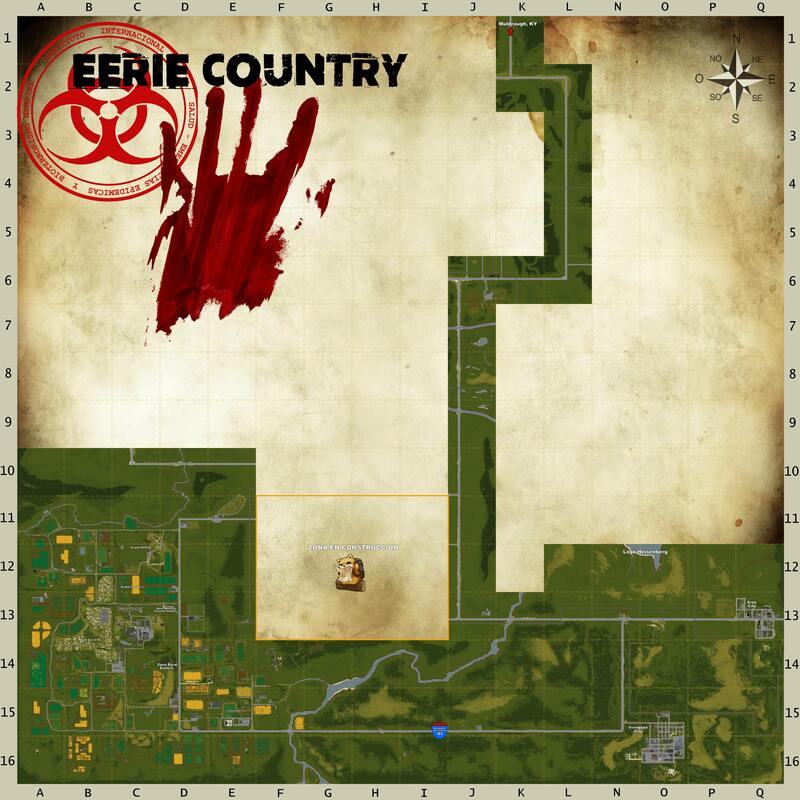 Eerie Country should have no map, the fear of not knowing where this is the most interesting part of it, then see you in the future to create you a mod that shows a map pieces in the game so will not have it so easy explorers. Any bug not hesitate to warn me remember to take a screenshot of the problem, and make a description of happened, if you have buildings that want to share me to add to the map I would be left in the comments, remember that I need are well detailed to avoid construction bugs which then would have to correct. I leave a greeting survivors. great importance to improve the quality. Click on the image to access the page. Current progress map of Eerie C.
As I understood this map separated from Muldraugh and WP, yes? Also rooms in 'Twiggys' on 2nd floor MUST have windows. The map is attached to Muldraugh, located just south is only this beta is only a section full map so are not yet available roads that connect them, this beta only has 4 cells showing the population "Irvington "windows could be added but only in the hallways. You should keep balance between correct designing and decorating. Some types of your buildings have wierd planning, with huge rooms full of empty space, too big bathrooms, or to many doors for outside (even from bedroom! why? ) and unlogical hallways. So, somewhere houses have uneconomy used space and looks like rich mansions. One more issue to streets - where every house surrounded by roads - is wierd for street roads planning too. May be some points allowed in US architecture culture, but you should learn about it anyway. 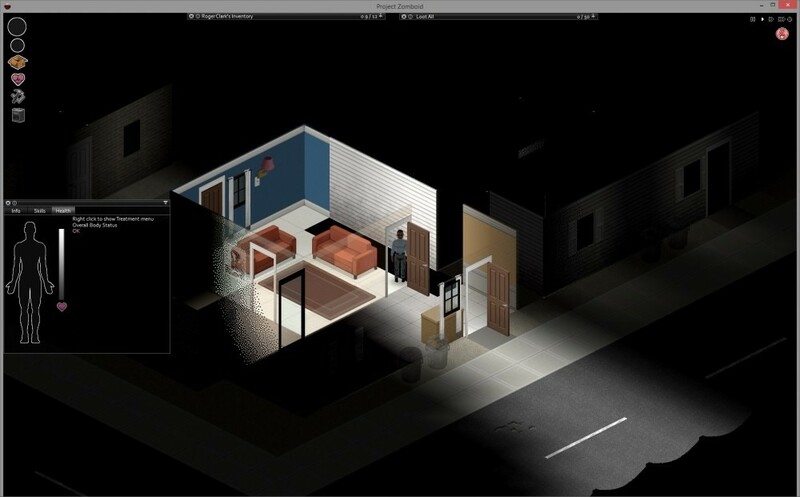 Best way to make correct building - using already exist planning for reffers (prototypes) from Archdaily (for example). windows could be added but only in the hallways. It is necessary to add in bedrooms, becouse it is harmfull to be in no lit rooms even while you just sleep there. No lit allowed only for the rooms used shortly. Later will play more. Good luck in developing! good'll take into consideration that aspect to build my buildings, noted that there are several buildings that are not mine so their designs can have some failures architectures which can not check thoroughly, "every detail of buildings" only in some cases where bugs are just as some of these files homes and buildings I can not fully edit, just try to correct some things hopefully not very serious problem. If you want I can try to crank out a few buildings for ya, and you can tell me which ones you like or don't like! Great to see (and play) some more work from you. Queen Glory if you want to make several buildings I recommend you look work Z3759xy several of his works are good works of art, each detail is splendid that's the kind of buildings that meet my requirements, but also accept jobs that are decent, should not be totally perfect but until they have bugs or errors in construction it is good for me. Thank you Z3759xy for the reports. 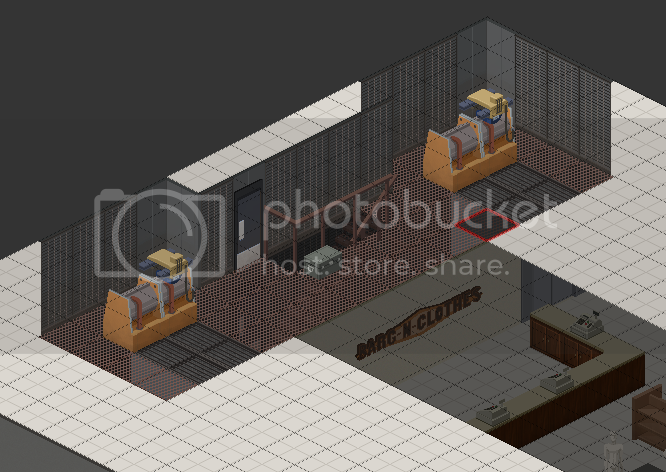 added space elevator in the mall Irvington, some minor corrections, publish any report bugs in this post with their respective capture and description. Yeah in the past I think i focused more on internal design than external but not that I look at it, external design of the house (However frustrating is may be some times) Is just as important. I think i'll probably experiment with outside design first. Quality is always better than quantity. I've been playing a bit in Eerie County now, I really like it. Haven't gotten to explore all of it, but what I've seen was great work, from lovely designed houses to experimental stuff like the thing with the large yard inside what I think I remember was maybe a cleaning firm? And the cafe with the glass bridge connecting 2 buildings... I could go on and on, but I haven't really seen much of the map yet. Also the train station is well designed, cool spawn point. So, good luck with the further development of it! Thanks Lumbo, is very appreciated your comment, several of the buildings are not mine works, but then I'll upload credits to all creators of these magnificent buildings, I only built some buildings as was the train station, the police station the hospital, and some homes and businesses, but if I try and combine all is well in sight of the players. then I will continue expanding the territory this is just the beginning. They can see me working live with the map. "And I said he was mad!" After a while of working on Eerie County, its been a hastle atox, im glad you still working on it brother. Im here still ready to support you with buildings. You know Dead Pixels will put your map on it when it's ready. The map is intended for the multiplayer game with several areas to explore Thank you for your comments, your support Texas has always been helpful. Paul your server is amazing. Beta 0.04 is already listed. Return the Eerie Country custom textures, what better way to display it than using a Helicrash! There are several models with specific loot like the military and medical helicopter. Using Doublebrain corpse bags, it gives a touch more "outbreak zombie." Those corpse bags are maybe a bit too bloody. It's never bloody enough, the design is not mine, by the way the download of the custom texture mod is already available, Happy New Year for the whole community. Mm maybe I misinterpret my answer, the design is not mine, the author draws the bags with enough blood, but also this version without blood, I respond with google translate.